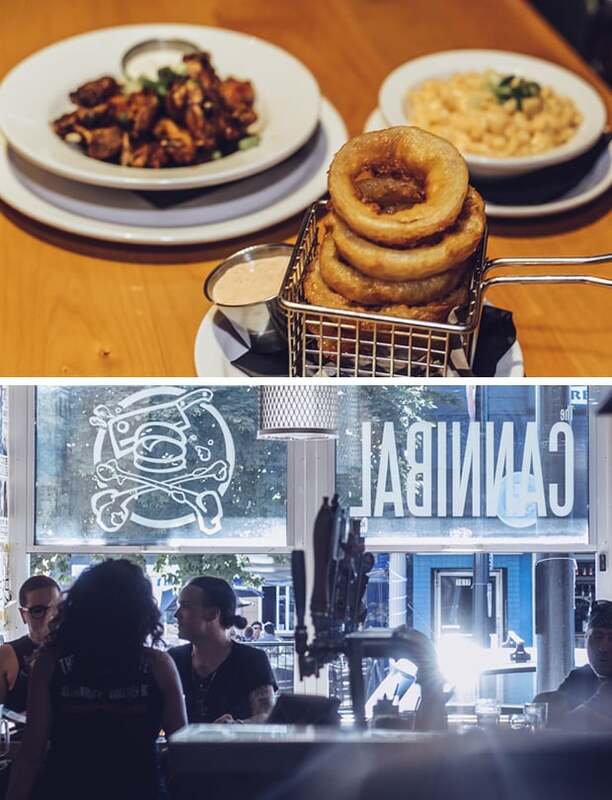 Described as an informal, punk rock-themed burger joint, Cannibal Café ‘On the Drive’ certainly lives up to the billing. 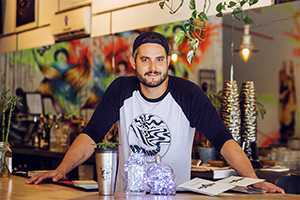 Looking every bit the diner it is, Cannibal Café prides itself on venerable staples such as burgers and fries but offers so much more. 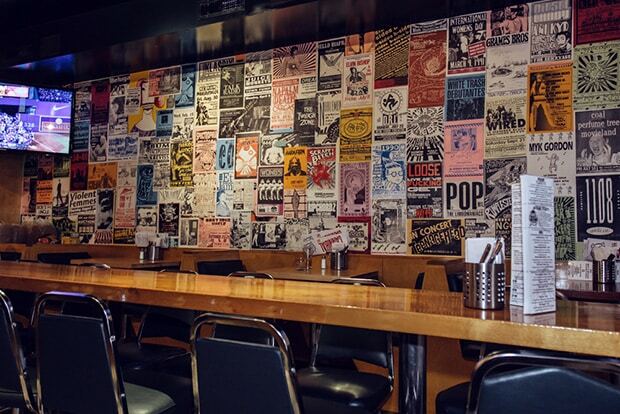 “It’s been running for about four years and the owners were really into the punk scene so It’s kind of a punk burger bar, if you will,” says General Manager Natalie Warnke, of the locale whose walls are literally plastered with classic posters recalling Vancouver’s rich musical history. 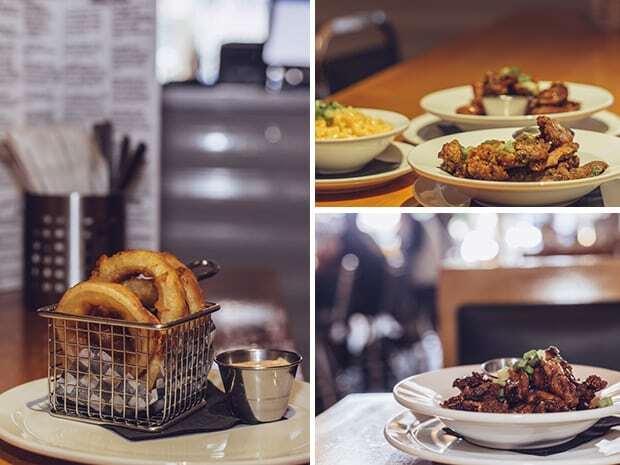 If it’s beer you’re after, The Cannibal doesn’t disappoint. 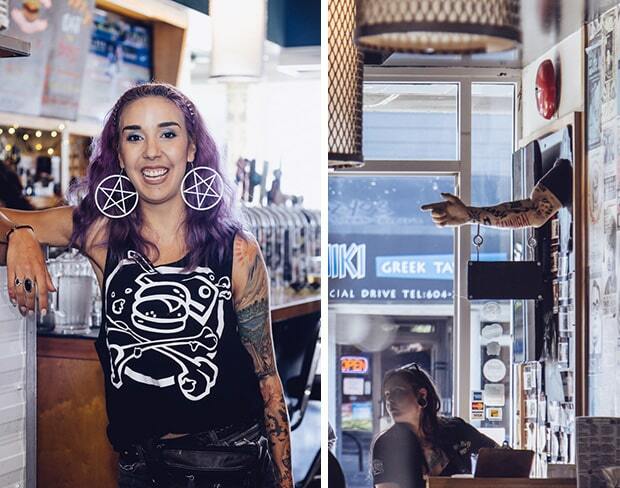 “We have fourteen taps on draft at all time and most of them are Craft Breweries but we do have a couple of the big boys on there as well,” she adds. 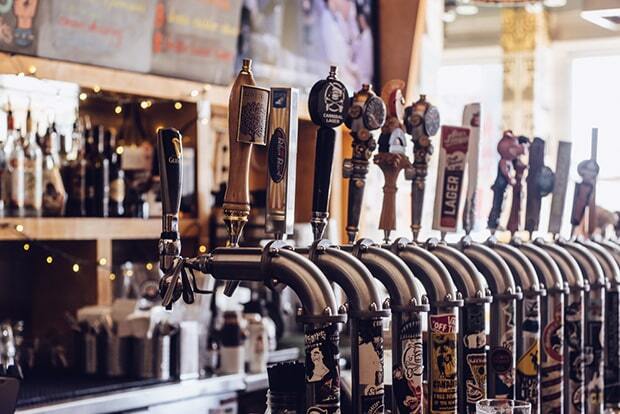 It’s a trend you see all too frequently as traditional beer drinkers make the switch to craft. Which brings us to the Cannibal Café’s signature burger - but be warned: this isn’t for just anybody. After all, it takes quite a stomach to bring down ‘The Beast’! “We have two different ones,” says Natalie of ‘The Beast’, which comes at a price – or, perhaps not! 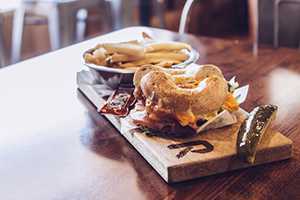 “When we opened the first one that we came out with had only six layers of beef; six layers of bacon and six layers of cheese but we actually upped the ante’ as a lot of people were finishing it. So no, it’s up to eight layers of six ounce meat patties with eight layers of cheese and bacon, lettuce, tomato, onions and pickle. 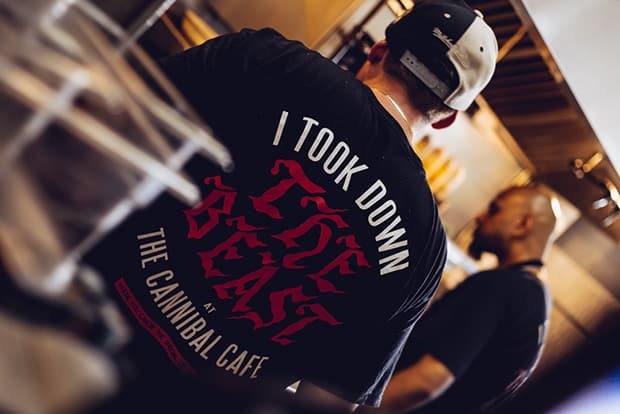 You have to finish it within thirty minutes and you get a free shirt, your name goes on the wall and you get the glory of finishing ‘The Beast’. If you don’t finish it, you’re paying $45.95”! According to in-house statistics, the failure rate on taking down ‘The Beast’ is about 80 percent. If you dare, you need to give The Cannibal Café notice. Preparation for ‘The Beast’ takes up the entire grill! Bao Down – Filipino Fusion gets the latest nod on The Drive. 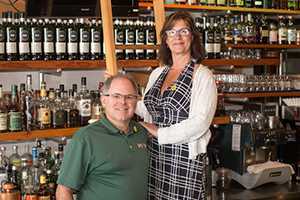 Rosemary RockSalt – The Real Deal is on The Drive.